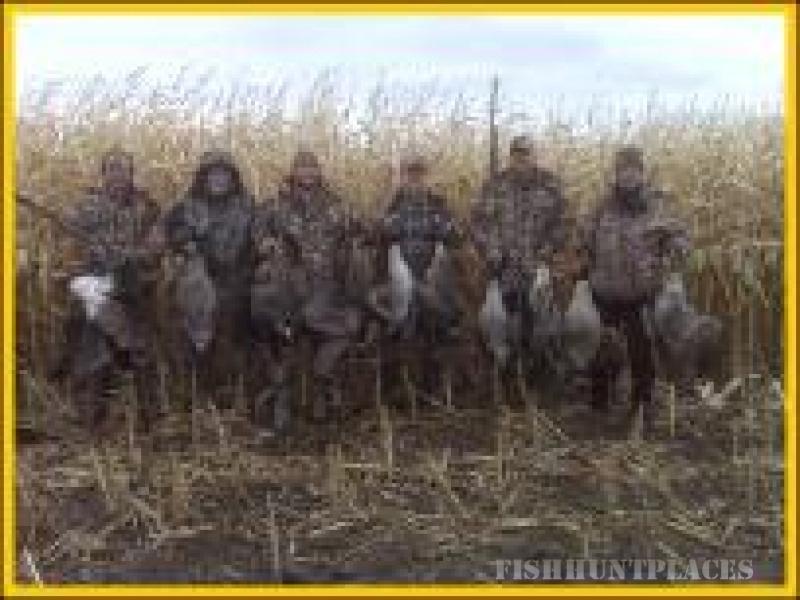 We are located in Watertown, South Dakota. Motels are conveniently located right in Watertown. 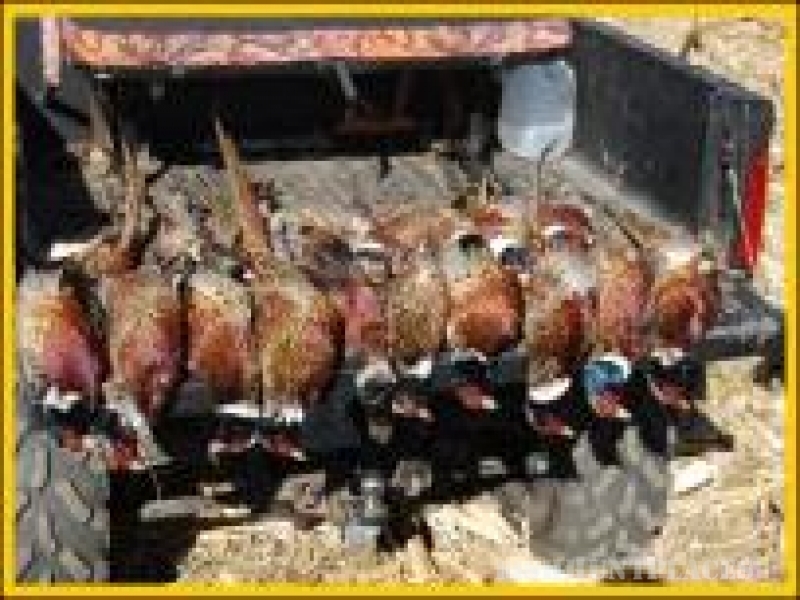 The owners are very accommodating to hunters, and will go out of their way to please. Dogs are permitted. 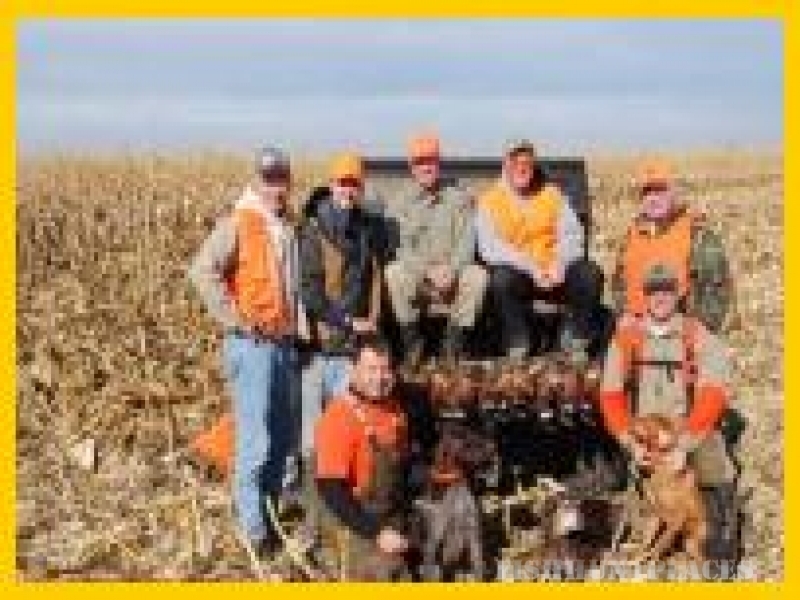 We provide excellent hunting dogs, consisting of German Short-haired Pointers. These dogs have all been NAVHDA Natural Ability tested, and have been awarded prizes. 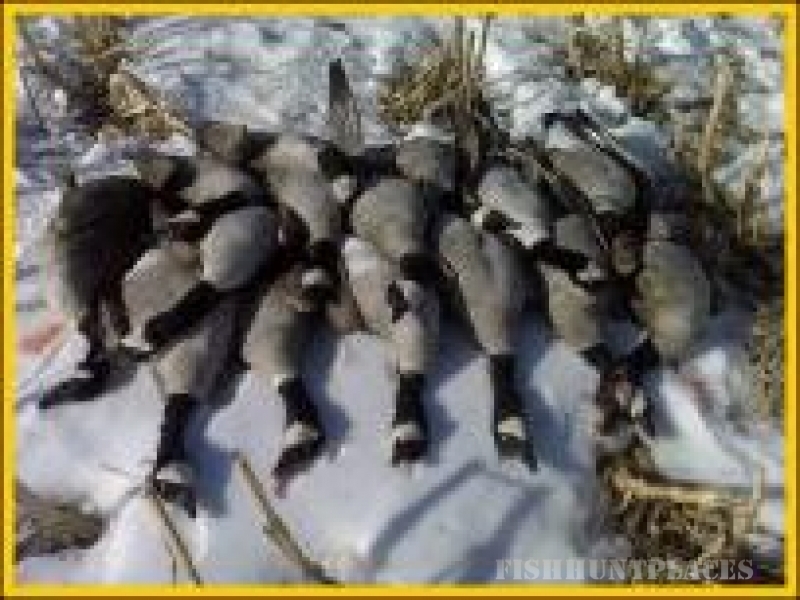 Thousands of birds have been harvested over these dogs. However, your dogs are always welcome. Breakfast is on your own, with a snack served in the field. Watertown is home to fine restaurants, where you can enjoy delicious prime rib, fresh walleye, buffalo steaks, or many other selections every evening. South Dakota weather can change in minutes. Please be prepared for anything. One thing is for sure--bring lots of shells!